Free items subject to availability. 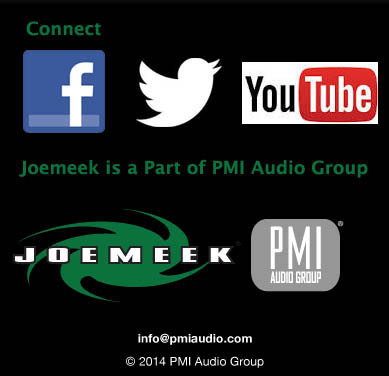 PMI Audio reserves the right to substitute free products with other products of equal value. 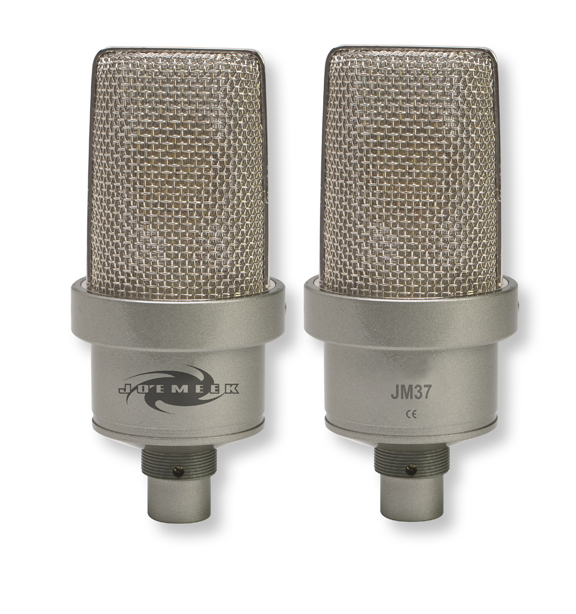 The JM27 is a small diaphragm condenser microphone with a fixed Cardioid pattern. Building on the tradition of classic studio microphones, we combined an FET pre-amplifier with transformer-balanced output resulting in a low noise, high SPL mic - perfect for a variety of studio applications. The capsule is manufactured in the classic "concentric electrode" design, providing smooth extended frequency response. We further enhanced the audio quality by using dynamic feedback at the capacitor element. This technique eliminates distortions, which can occur at high SPL. The diaphragm is made from micro-fine Mylar and is gold sputtered. The microphone body is machined from brass, with audio connection via a balanced 3-pin XLR connector. 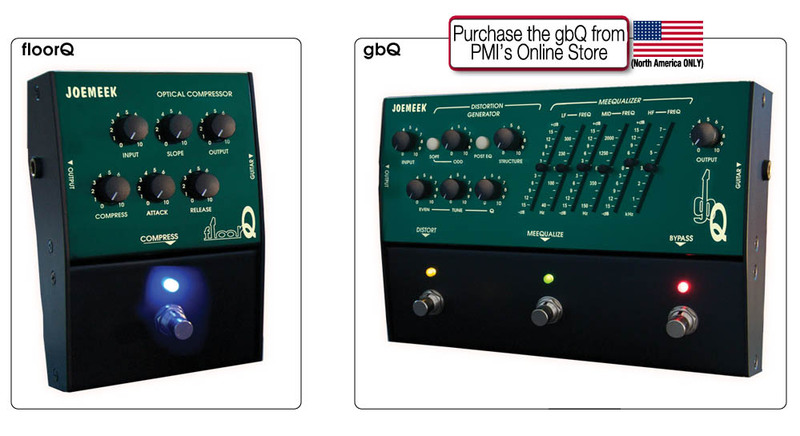 Power is supplied via Phantom Power from either your console or microphone preamplifier. You'll find the JM27 performs especially well when used for acoustic and orchestral instruments as well as in pairs for drum overheads and other stereo applications. 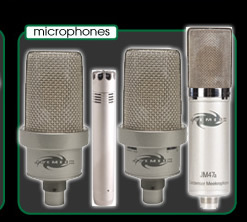 The JM37 is a high quality, large diaphragm condenser microphone with a fixed Cardioid pattern. WE chose FET devices for both preamplifier and output stages, resulting in a mic that exhibits very pleasing audio qualities. The large 1.035" diaphragm is made from micro-fine Mylar and is gold sputtered. The microphone body is machined from brass, with audio connection via a balanced 3-pin XLR connector. Power is supplied via Phantom Power from either your console or microphone preamplifier. You'll find that the JM37 is an excellent choice for male and female vocals, as well as acoustic guitar and other instruments. The JM37-DP is a high quality, large diaphragm condenser microphone with Cardioid and Omni patterns. By utilizing FET devices for both preamplifier and output stages, we created a microphone that's destined to be your "go-to" mic for a variety of recording purposes. We used classic "center-electrode" design for the capsule, which provides very smooth extended frequency response. Then we used dynamic feedback at the capacitor element, which further enhanced the audio quality by eliminating distortions that may occur at high SPL. The large 1.035" dual diaphragms are manufactured from micro-fine Mylar with gold sputtering. The body is machined from solid brass, with connection to the outside world via a 3 Pin XLR connector. Power is supplied via Phantom Power from either your console or microphone preamplifier. An excellent choice for male and female lead vocals, the JM37-DP also excels at recording choir, orchestral and other acoustic instruments. TThe JM47a is a high quality large diaphragm condenser microphone with Cardioid pattern. By using an FET device for the preamplifier circuit combined with a transformer-balanced output, we built a microphone that's destined to be an instant classic. The capsule is made using a classic "center-electrode" design with dynamic feedback at the capacitor element. 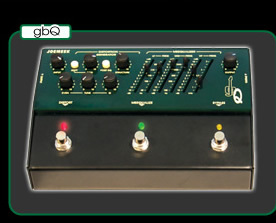 This insures that the JM47a will not exhibit low frequency "boominess" or distort as readily at high SPL. The diaphragm is manufactured from micro-fine Mylar, which is in turn gold sputtered. The body is machined from high-grade brass, with audio connection via a 3 pin XLR connector at the base. High Pass Filter and Pad switches increase the flexibility of this versatile microphone. The JM47a is especially good for male and female vocals, and also excels for recording guitars and other acoustic instruments. The JM472 Combo offers recording enthusiasts an economical way to purchase both large and small diaphragm condenser microphones, insuring that they'll be prepared for almost any type of recording. Included in the Combo are one JM47 Large Diaphragm Condenser Microphone, one JM27 Small Diaphragm Condenser Mic, along with stand mounts and foam windscreens (recommended for outdoor use). It all comes neatly packaged in an impact resistant, foam lined ABS case for easy transport and protection from the elements.